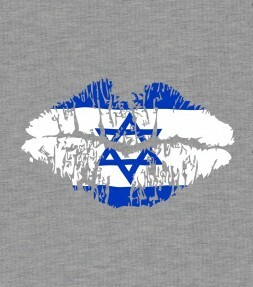 Choose a popular Israel shirt or Israel hoodie design in a full array of fashionable urban styles that will proudly declare your love of Israel to everyone who sees you - whenever or wherever you wear it! 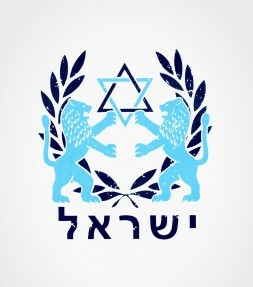 The IDF is one of the most unique armies in our modern times, as reflected by its name: A defensive army that protects Israel from it's many enemies. 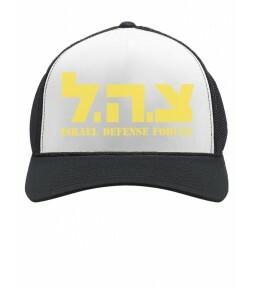 With a simple and elegant design, this awesome cap features the IDF Hebrew initials "Tzahal", and the English translation for it - Israel Defense Forces. 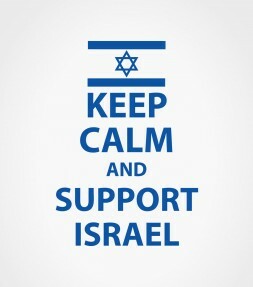 This 'Keep Calm and Support Israel' shirt is a great shirt to wear if you want to show your proud support for the State of Israel. 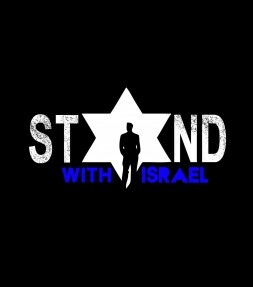 Wear this Israel support shirt to show solidarity with the Jewish state and to increase global understanding towards the Holyland. 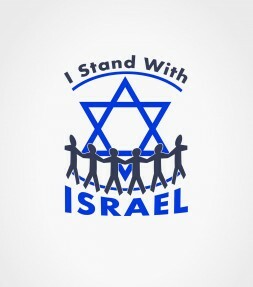 Today, with global terror constantly on the rise and with evil forces seeking to eliminate Israel - our country needs all the support it can get! 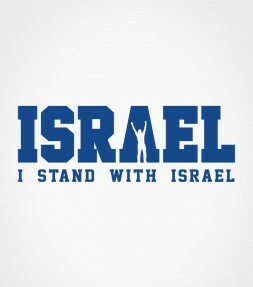 Get this "Support Israel" shirt sporting the Israel flag to show your true pride and support for Israel in its time of need! 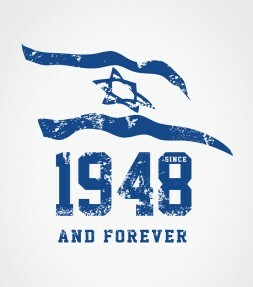 If a trendy and cool Israel support shirt that makes you proud to be Israeli and express your hope for peace is what you wish for, then we've got you covered! 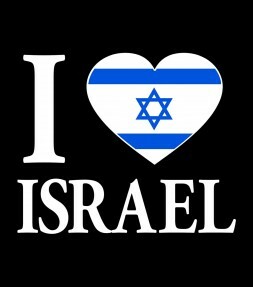 Show your support for Israel with this attractive Israel shirt and be proud every time you wear it! 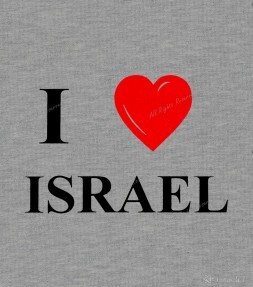 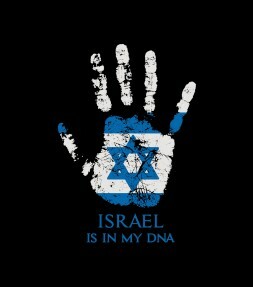 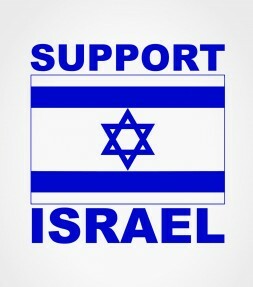 This Israel support shirt expresses itself proudly! 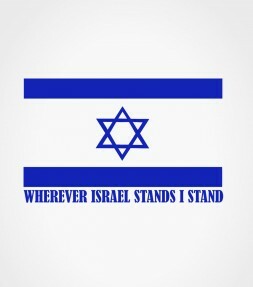 We are united, now and forever, as we raise the flag to honor the country of Israel. 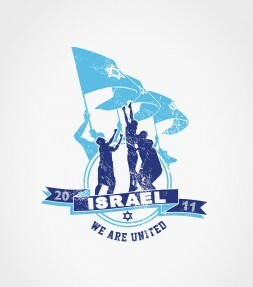 This Israel shirt show that we are raising the flag to honor the country of Israel, now and forever. 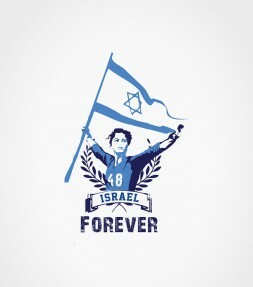 Throughout Israel's history, Israel has been faced with consant provocation and as this Israel shirt suggests, it has always been its supporters worldwide that have played a great part in overcoming these trials. 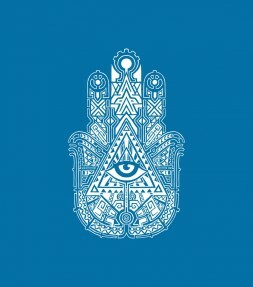 This exotic hamsa shirt features an exquisitely illustrated lucky hamsa hand with an inner eye that is believed to ward off the negative forces of the evil eye. 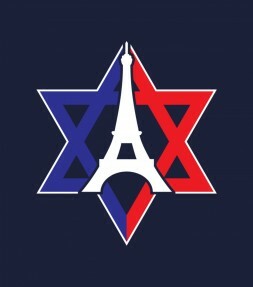 We in Israel stand UNITED with France against terror! 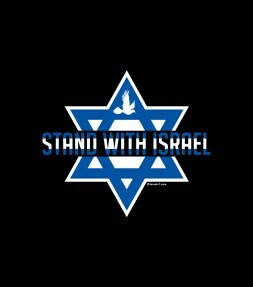 Recently in Israel, 1000’s rallied in solidarity with France and sent their united support to the French people following the November 2015 ISIS terrorist attacks that shook the city of Paris and rocked the country of France as well as the entire world. 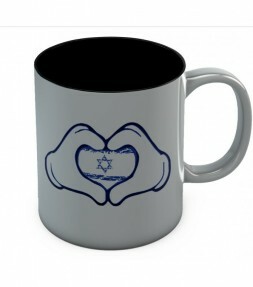 This inspirational Israel shirt joins a heart with the word Israel to create a design that is meant to express an intimate feeling of love for the Holyland. 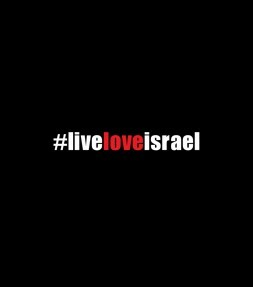 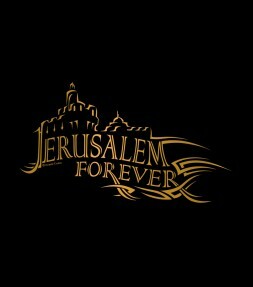 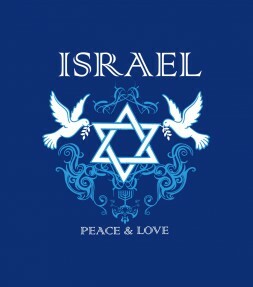 We call it "To Israel with Love". 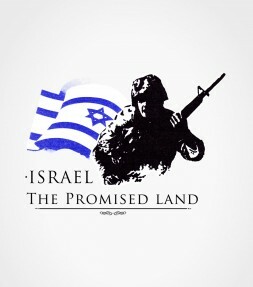 With the powerful image of a waving Israeli flag flying behind a battling IDF soldier, this Israel shirt will make the wearer proud to be a supporter of Israel. 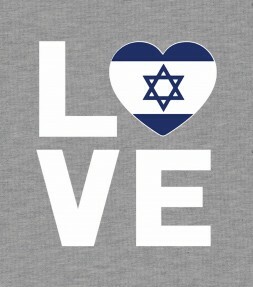 Show your support for Israel and express your love for the entire Israeli nation with this popular Israel shirt that says it all! 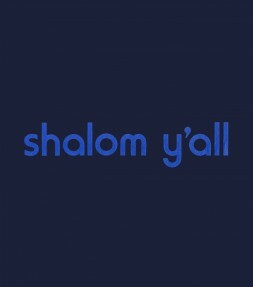 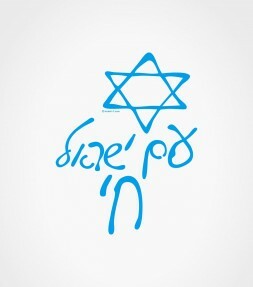 This "Shalom Y’all" Israel shirt is a good way to greet the world on almost every day of the week and also a great way to make an instant connection with all those around you that love and support Israel! 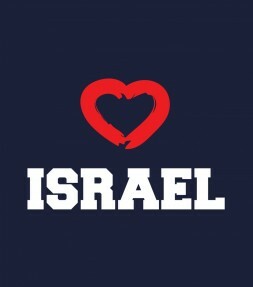 Show your love for the State of Israel with an memorable Israel shirt or a colorful Israel hoodie! 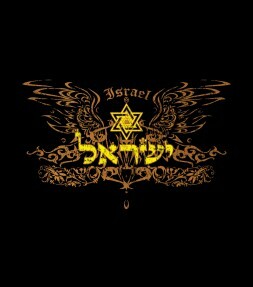 At Israeli-T.com we specialize in Israel T-shirts and offer a complete selection of special tee shirts from Israel as well as other popular Israel clothing for every personal taste and fashion style! 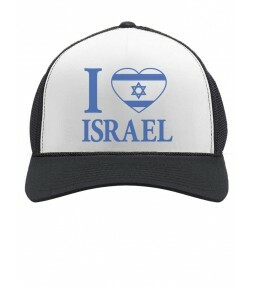 If you are searching for awesome urban style Israel hoodies or would prefer a long sleeve Israel T-shirt jersey, or even an Israeli hat - at Israeli-T.com we have it all! 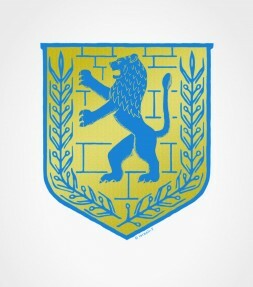 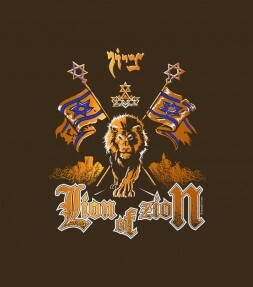 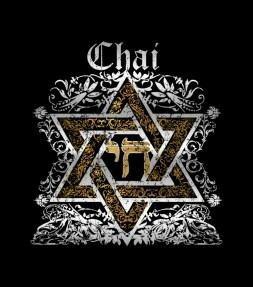 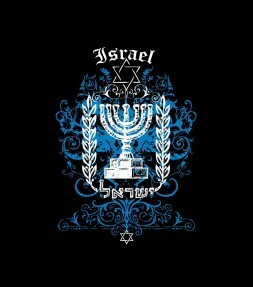 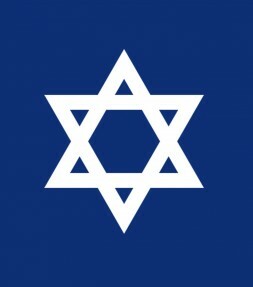 For those want to celebrate their own Jewishness or are looking for an ultimate Israel gift for the Jewish holidays, our Israel tee shirts, Israel hoodies, Israel jerseys and Israel tank-tops will offer a complete range of Israel clothing styles that will be popular with everyone in the family – no matter what their age. 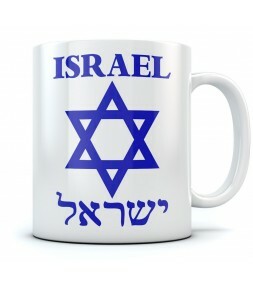 Our unique products from Israel can also be a great way to remember and celebrate the Holy Land and we feature plenty of designs that do just that! 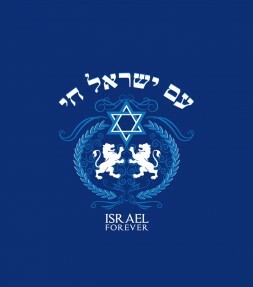 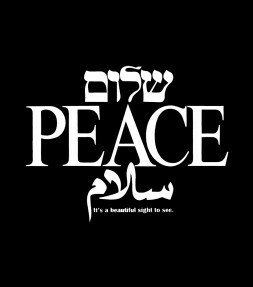 Our Israel T-shirts come in a full selection of artistic designs commemorating the IDF, the Mossad, Krav Maga, Jewish holidays, the State of Israel, Jerusalem, Tel-Aviv, Eilat and much, much more. 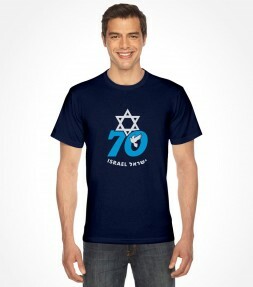 If you are looking for an Israel t-shirt in English or would prefer an original Hebrew T-shirt, we have a wide variety of styles in stock that will be just right for you – or for your family or friends who also want to show their love for Israel. 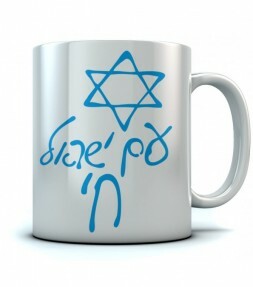 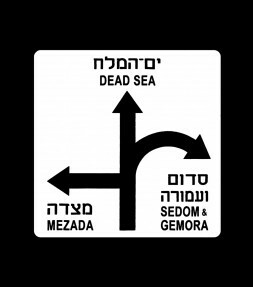 Many of our most popular Israeli-T designs feature funny Jewish sayings with humorous slogans or eye-catching images that will be sure to generate lots of comments from others who respect Israel or simply appreciate your Jewish sense of humor. 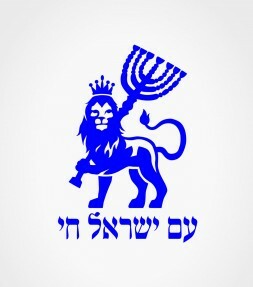 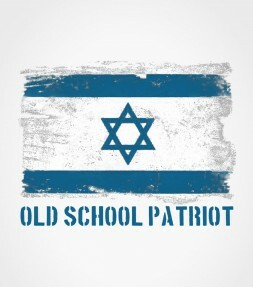 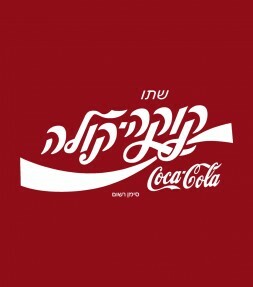 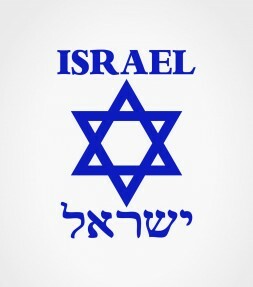 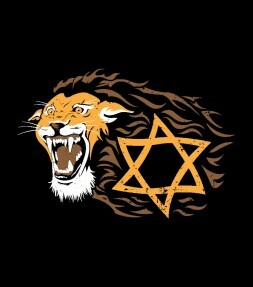 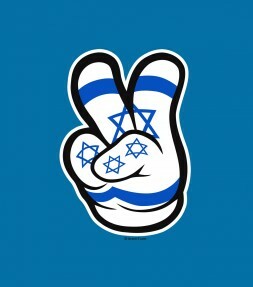 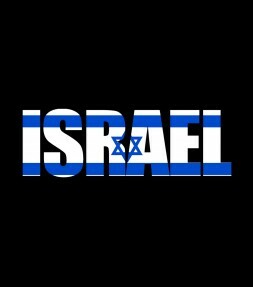 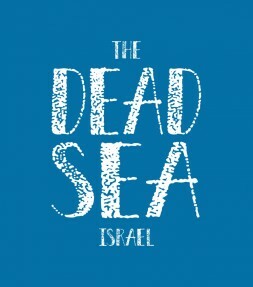 Whether you are looking for a pro-Israel T-shirt to support Israel or just want a cheerful Israel T that will clearly express your current mood, we have a complete selection of designs - all available in a wide array of fashionable styles and vibrant colors that will provide you with the perfect Israel T-shirt for every occasion.